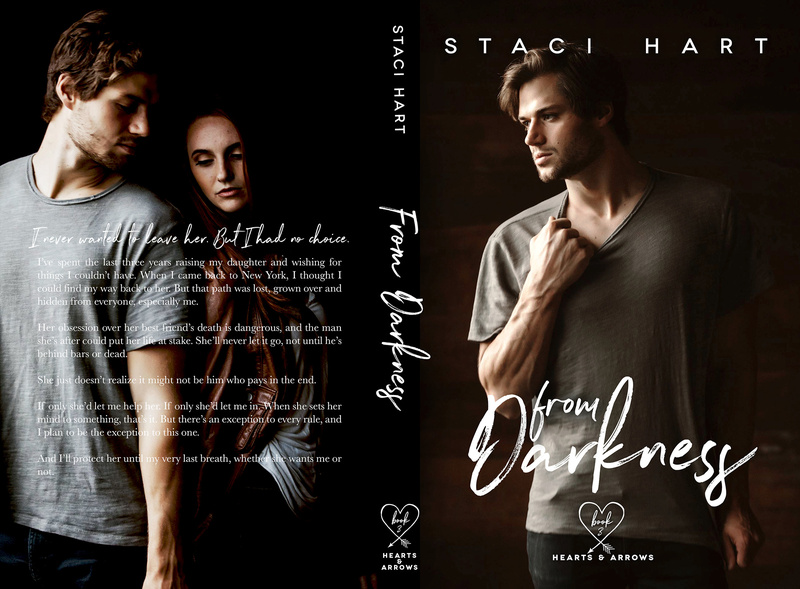 FROM DARKNESS by Staci Hart, is LIVE! I love the whole concept of this series, when the gods are bored they play a game with two mortals but this one has been my favourite. Josie is a woman you will admire she’s a tough PI who’s had two heartbreaks two many. Jon is the man she loved but he left without a word then her partner/ best friend is murdered. 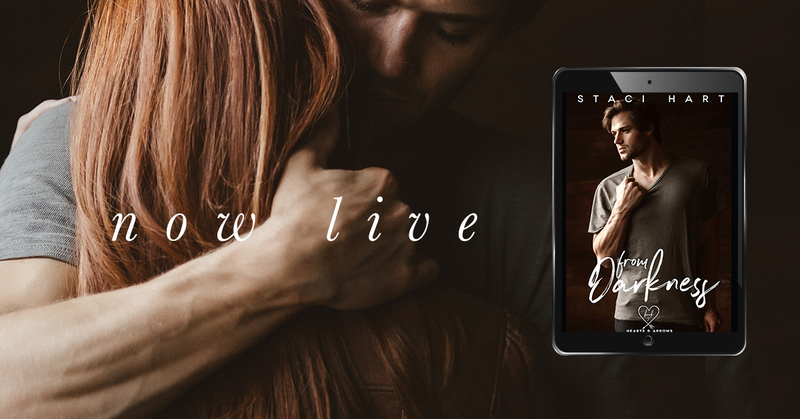 Jon comes back to a Josie who’s only focus is catching a killer but Jon wants a second chance. I really enjoyed the thriller element of this story, it was fast paced edge of your seat reading. Then we have the conflict between Artemis and Aphrodite with tensions simmering below the surface. Another dimension to the story is loyal Heff who’s unrequited love for Dita made me sad but I like an underdog so I’m rooting for him.